This report is from Medscape Today and is about a study in PL0S One. Links at the bottom. A subset of children with autism have increased immune reactivity to gluten, but the mechanism of this increased reactivity appears to be distinct from that involved with celiac disease, new research shows. The results also indicated an association between elevated antibodies to gluten proteins and the presence of gastrointestinal (GI) symptoms in the affected children. "There is evidence that immune system abnormalities are associated with symptoms in a substantial number of individuals with autism," senior author Armin Alaedini, PhD, assistant professor of medical sciences in the Department of Medicine and the Institute of Human Nutrition at Columbia University Medical Center, New York City, told Medscape Medical News. "In addition, several studies have evaluated gastrointestinal symptoms and defects in GI barrier function in affected patients. Some have pointed to higher frequency of celiac disease, family history of celiac disease, or elevated antibody to gluten among autistic children, but these studies have been inconsistent about such associations," Dr. Alaedini said. The study was published online June 18 in PLoS One which is an open access journal. I know many of you are not surprised by this report - do you follow a gluten free diet with your children? If so, what results have you seen? Leave a comment - we'd love to hear and share your views on this. I’m not remotely surprised by this. We used to follow a gluten and casein free diet with our son, but have found that as a teenager he doesn’t seem to be affected by gluten. When he has dairy his behaviour changes, so we have kept him on a dairy free diet. My daughter was diagnosed with protein sensitive enteropathy at 5 months. She was put onto a milk and soya free diet until age 5. The sensitivities have largely passed. At age 13 she was diagnosed with Asperger Syndrome. As you know, I am on the search for finding natural alternatives for Sarah. 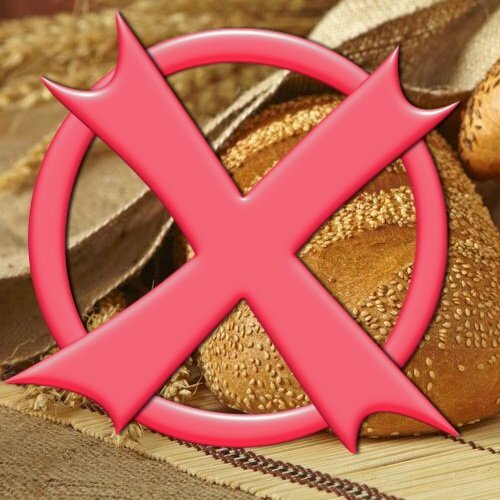 I have posted about Gluten Free Diets for Autistic individuals, and will continue to do so. I will also pass on any and all the information, I can find such as this from a fellow blogger that pertains to the healthy living, of our children with challenges.